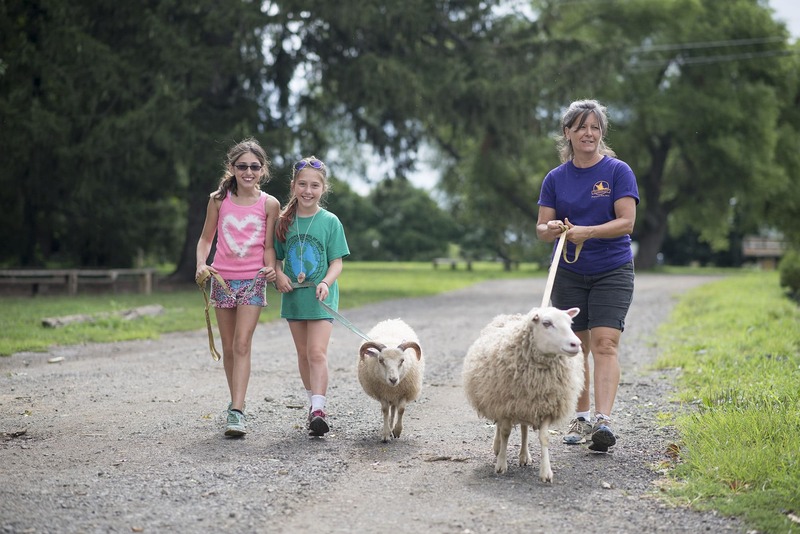 FFEEC’s fundraisers are a great way to get outside and connect with Fernbrook Farms while supporting the important work we do to engage kids with nature. Help support our unique programs, care for our animals, expand facilities, provide scholarships and create unforgettable experiences for kids in nature. Your support helps us achieve our mission of providing hands-on educational experiences for all young people by exploring the complex interconnectedness of our natural world. This memorable event takes place under the tent on the terrace at The Inn at Fernbrook Farms, which will be beautifully decorated for your brunch with Mom. We will be serving a Farm Style Country Brunch under the tent over our red brick terrace. 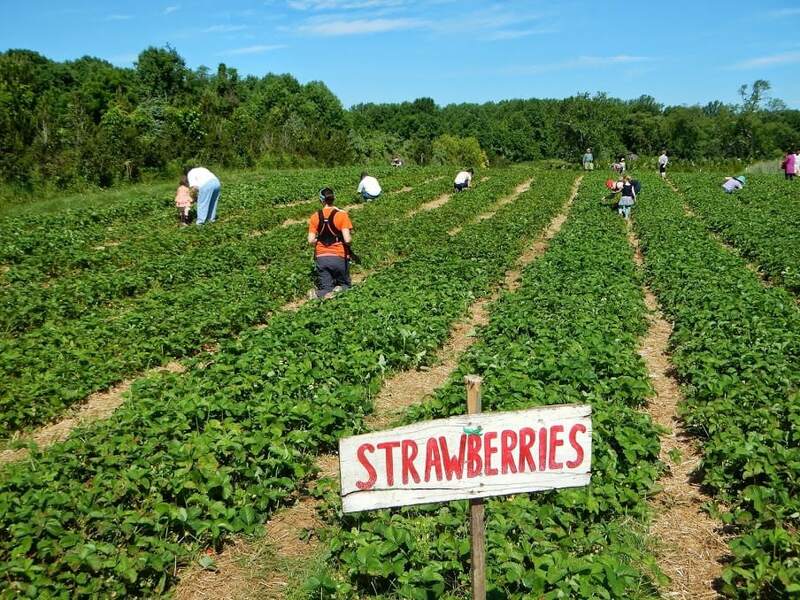 Farm Tours; Wagon Rides; Plant, Tomato & Herb Sale & more will take place during the day so feel free to come for just the food or for a full family fun day on the farm! Come support Fernbrook Farms Environmental Education Center on the first two weekends of May during our annual Plant, Tomato, & Herb Sale. 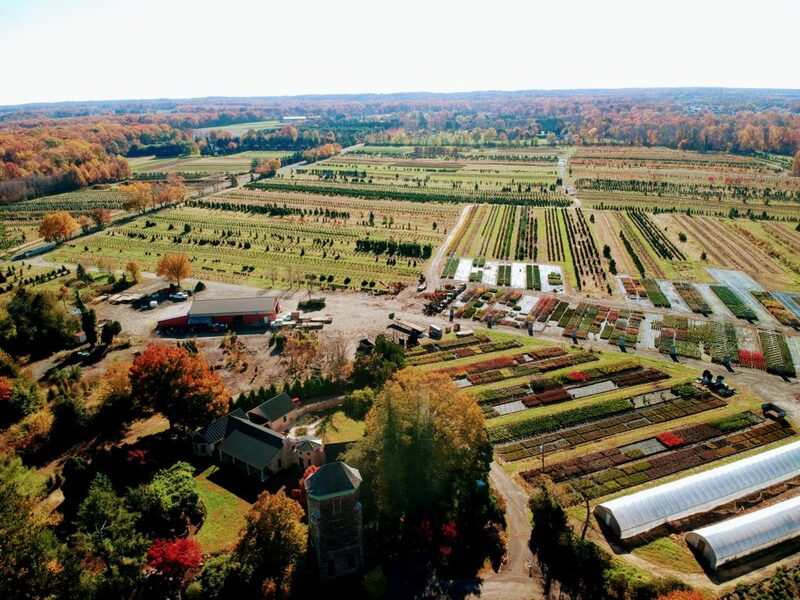 Our wholesale nursery will be open to the public with a wide assortment of trees, shrubs, and perennials– some that are tough to find anywhere else! We will also have over 65 varieties of heirloom and unusual tomato seedlings (all colors, sizes, and uses!) and a wide variety of fresh herbs for sale to beautify your home garden. You can also visit the animals (including baby lambs, chicks, and goat kids) or take a hike on one of our many trails! Stay a while and enjoy a beautiful spring day outside with family and friends after you pick up your plants. Lettuce show you fun! We hope you’ll turnip to beet the herd. Race our 5K obstacle course, don’t be a chicken… It will be muddy. You will get dirty. You will have fun! Runners ages 11 and up can participate in a 5K race through farm fields, forests, across a creek, and through a little mud. With fun obstacles and varied terrain, the course is perfect for all skill levels. Kids ages 6 through 10 will have fun running the mini-mile, complete with their own set of obstacles and mud. Come join the Halloween Fun at Fernbrook Farms with our scavenger hunt in the meadow maze, games in the barnyard, wagon ride around the farm, campfire in the woods, and so much more! A great evening for the whole family to make Halloween memories! ‘Tis the season for decorating! Bring family and friends to Fernbrook Farms to learn Farmer Q’s famous craft of wreath making. After a demonstration from Farmer Q, we will enjoy a wagon ride (weather permitting) to clip an assortment of pines and hollies from around the farm, which will be used to craft our very own beautiful door or mantle decorations.